Online retailer of Knitted Superfine Merino Wool Blankets. Our blankets are special in that they are knitted, multi-coloured designs, available in a 210cm width (suitable for Queen & King sized beds). Unique in the blanket marketplace. 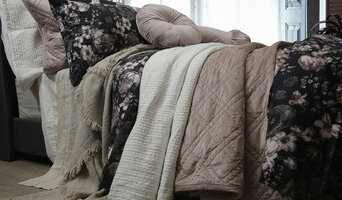 For our trade customers, we can product blankets in your choice of colours, with a MOQ of just 10 pieces per colourway. Ideal for Boutique projects. We work with Australian Merino & pure cashmere yarns spun and dyed in Italy by Zegna Baruffa, known for the technical skills, environmental sustainability practices and stunning yarn colour range.. Smaller details like fluffy towels, plush bed sheets, smooth bed linens and soft furnishings are perfect to welcome your private space after a long day. These are not only functional but will also add texture to the room. Creating a bath retreat does not mean a brand-new bath tub, there is plenty you can do to refresh the space by making it more functional. Storage is always a problem, so think about creatively using bathroom furniture. 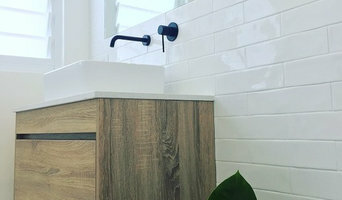 Bathroom accessories manufacturers in Crows Nest, NSW, AU will be able to help you the best alternatives to bathroom cupboards, like ladder stands that are multi- functional yet stylish. Bathroom stands are a great way to display fluffy towels and other bathroom items. Creating a luxurious master bedroom won't be complete until you find the ideal bed sheet manufacturer in Crows Nest, NSW, AU. Talk to the professionals before picking bed linen, ask about the thread count and material. If you want softer than soft, go for high thread count cotton, like Egyptian cotton, instead of the gentle jersey cotton, but if you are after crisp and clean lines, white linen is the way to go. You can also opt for jewel toned bedding sets to ensure you create a perfectly royal look. 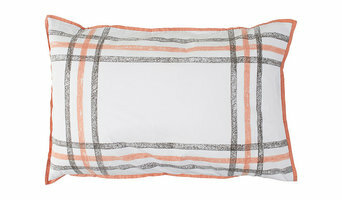 Find bedding, towels and bathroom accessories professionals on Houzz. You can narrow down your search for textile designers, Crows Nest, NSW, AU bathroom showroom, and bathroom supplier by choosing Bedding & Bath’ supplier in the Find a Pro section. Find the most reviewed bed linen and towel manufacturers and check out photos for ideas.